This is my favourite cat calls Grumpy Cat. 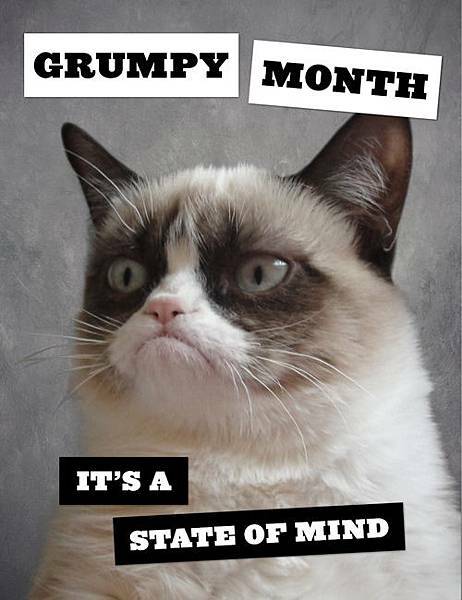 Here is a video and a picture of it to let you know why people call it Grumpy cat. You can also find its official page on FB.